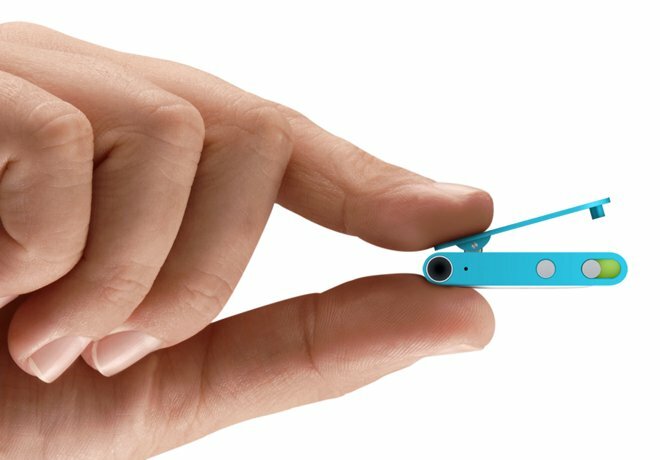 Though recent shortages of the iPod shuffle caused concern that Apple might discontinue its clip-on media player, a new report reveals that the issues are only temporary, as a result of a supplier change. Citing people with knowledge of the situation, Billboard reported on Friday that the iPod shuffle shortage is expected to continue for an unspecified period of time. The issues are said to be as a result of component supplier changes that have temporarily interrupted production. Apple apparently has no plans at the moment to nix its entry-level media player, which lacks a display and has a unique clip-on design that makes it idea for using at the gym or on the go. 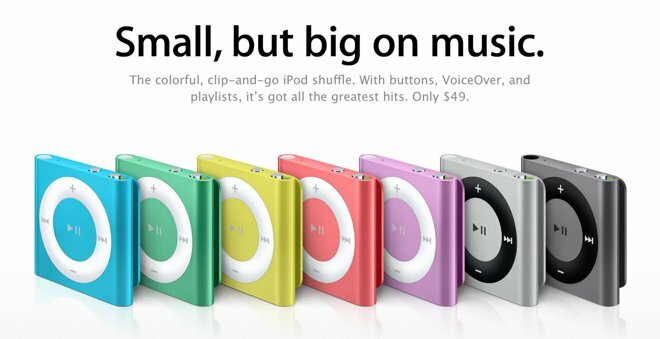 The iPod shuffle comes with 2 gigabytes of storage and sells for $49. Concern for the iPod shuffle's lifespan came after the iPod classic was quietly discontinued last fall. The iPod classic and its iconic click wheel design lasted for 13 years. The iPod shuffle, meanwhile, has seen a number of design changes since the first model was introduced at the Macworld Expo in January 2005. The current, fourth-generation clip-on design has been unchanged since its debut in September of 2010. The remaining iPod lineup includes the iOS-powered iPod touch, and the diminutive touchscreen iPod nano. iPod sales have continued to dwindle since the debut of the first iPhone in 2007, as users have gravitated toward carrying music on their smartphone.